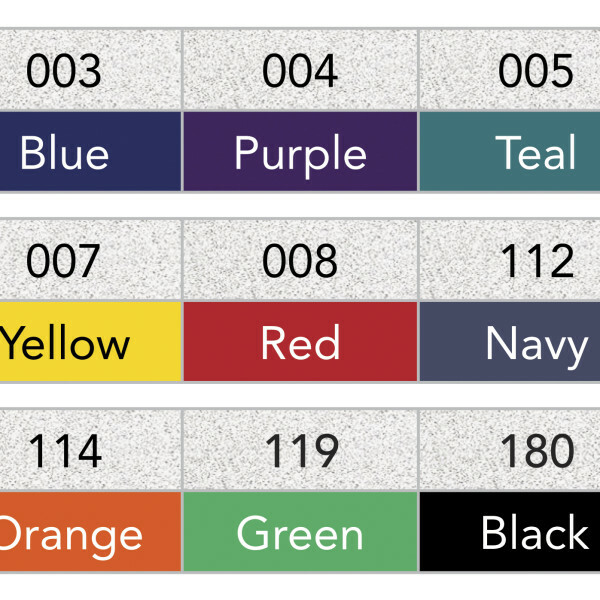 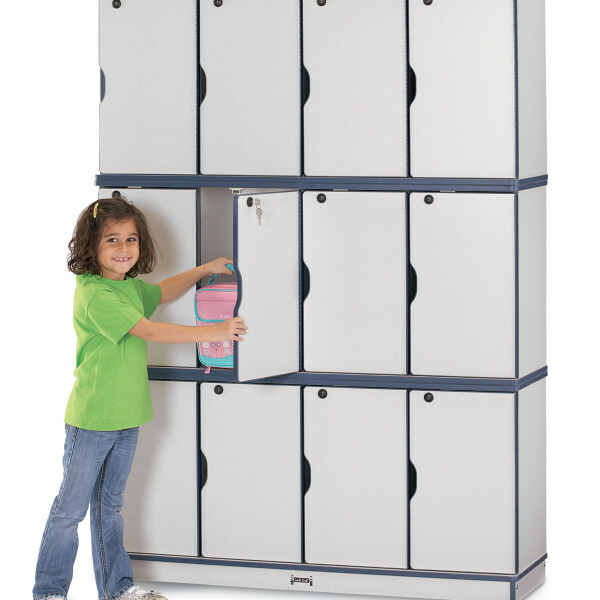 Different locks and keys for secured lockers. 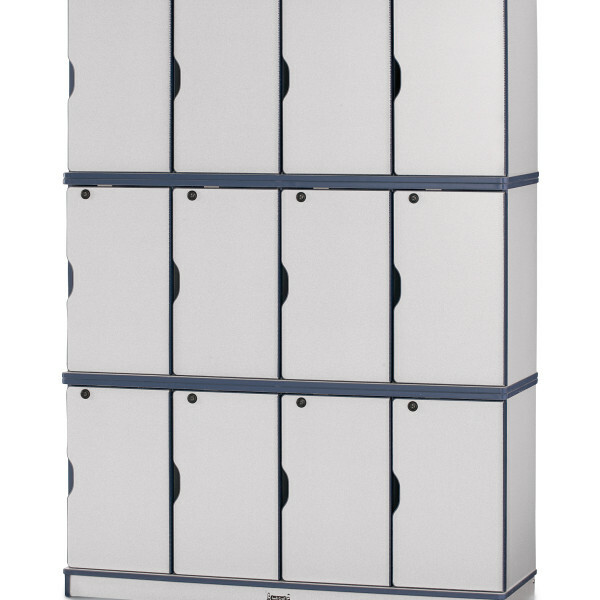 Save money with double or triple stack. 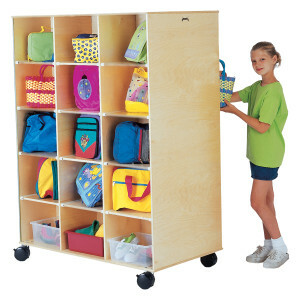 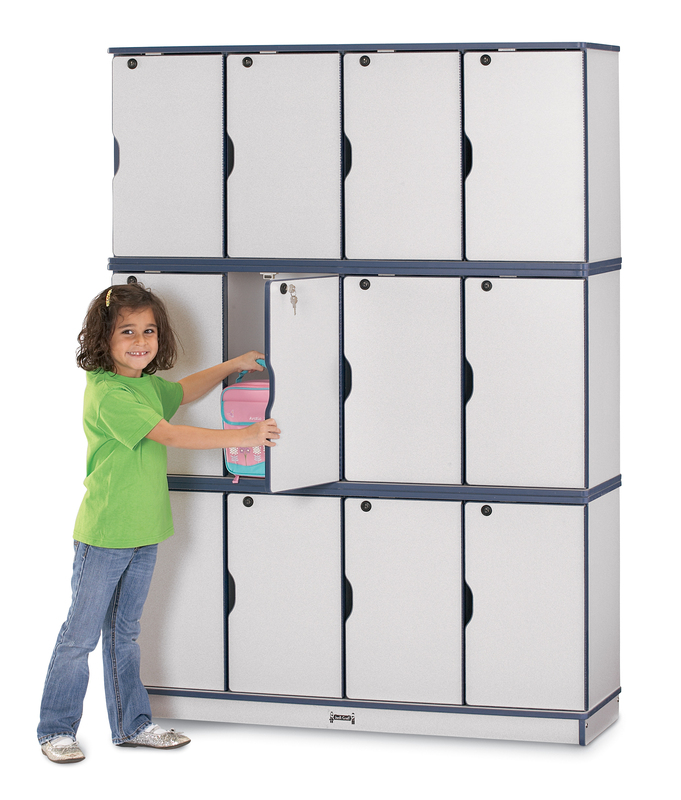 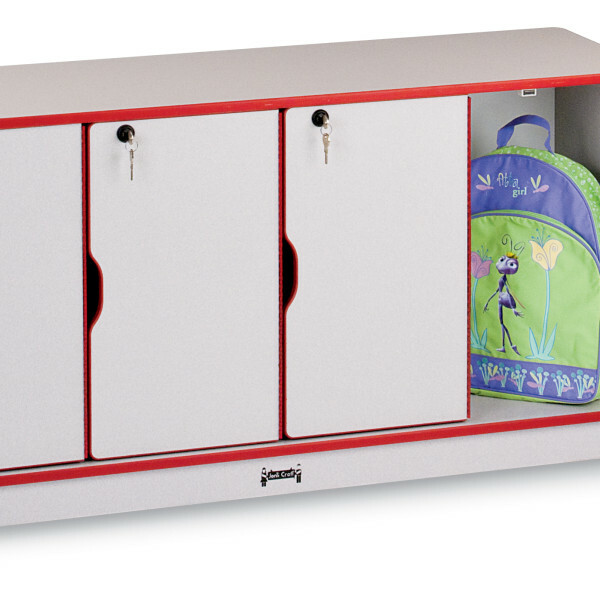 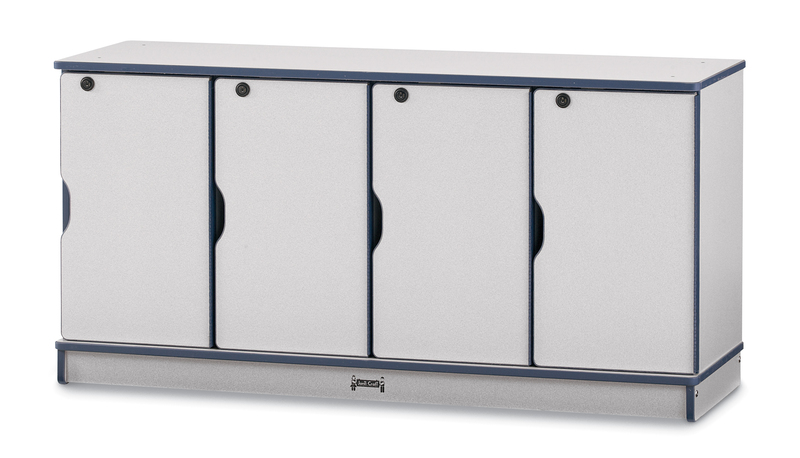 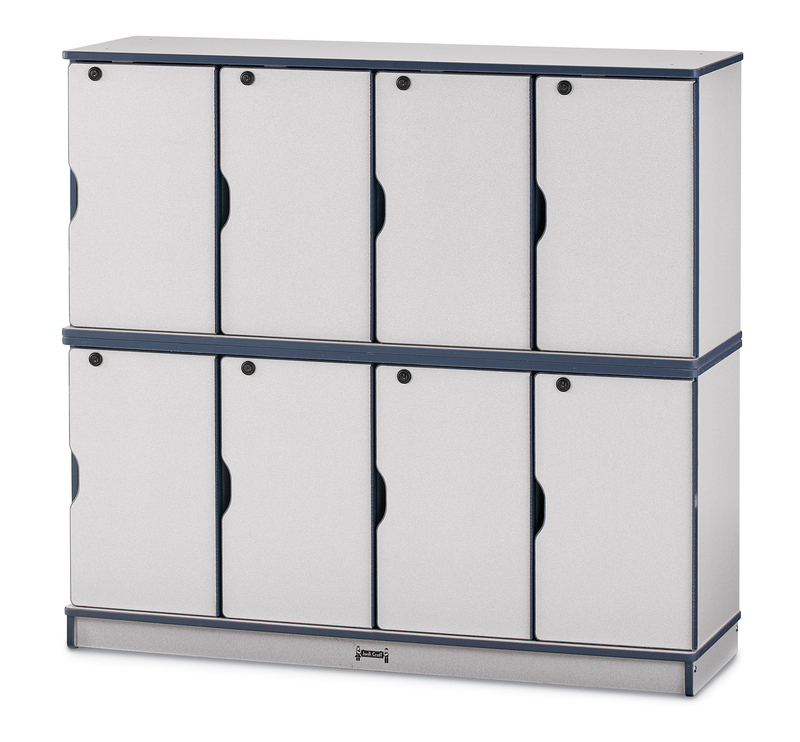 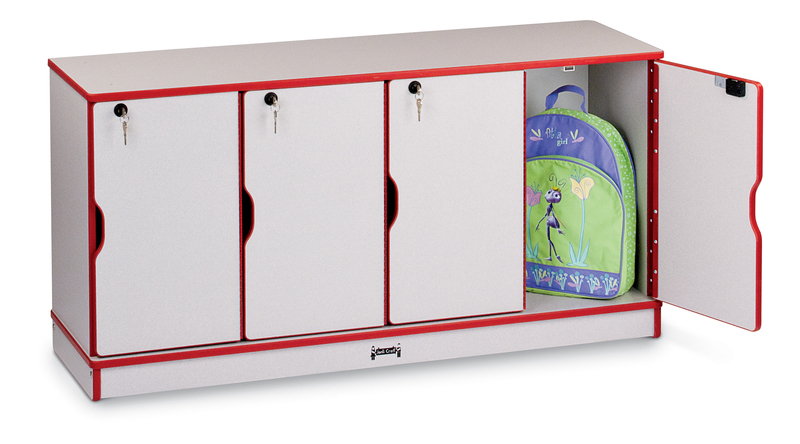 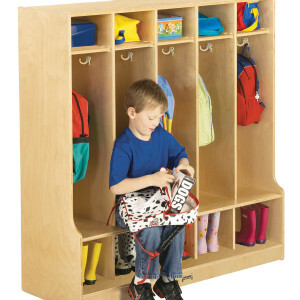 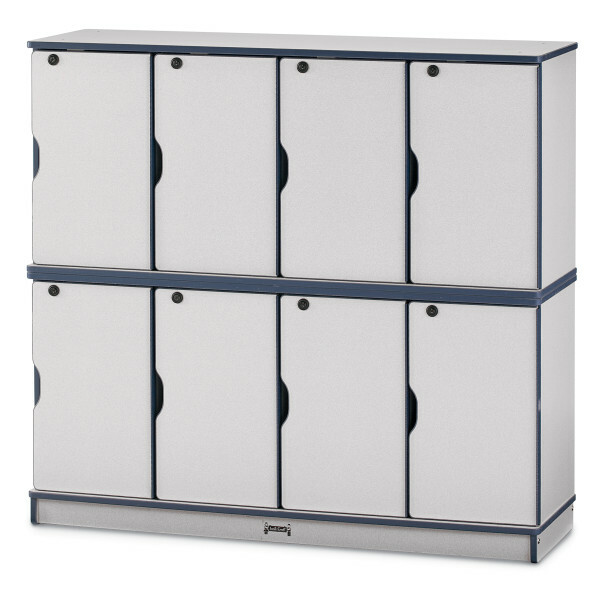 Individual lockers are 10½” wide x 12½” deep x 20″ high. Stacked lockers must be fastened to a wall. 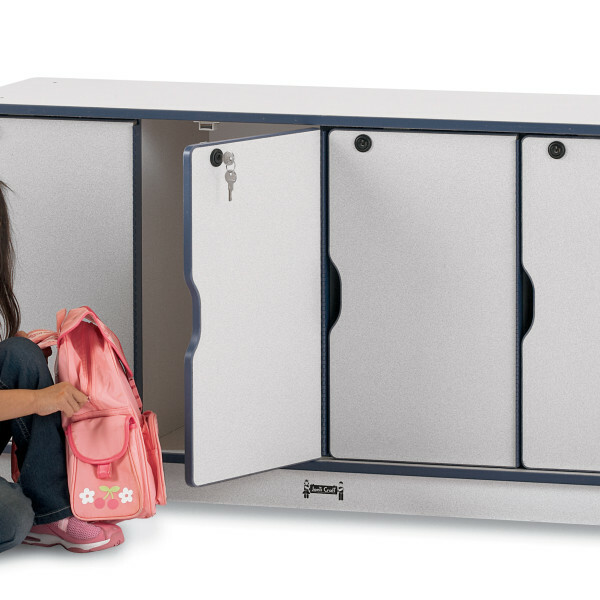 KYDZSafe® edges. 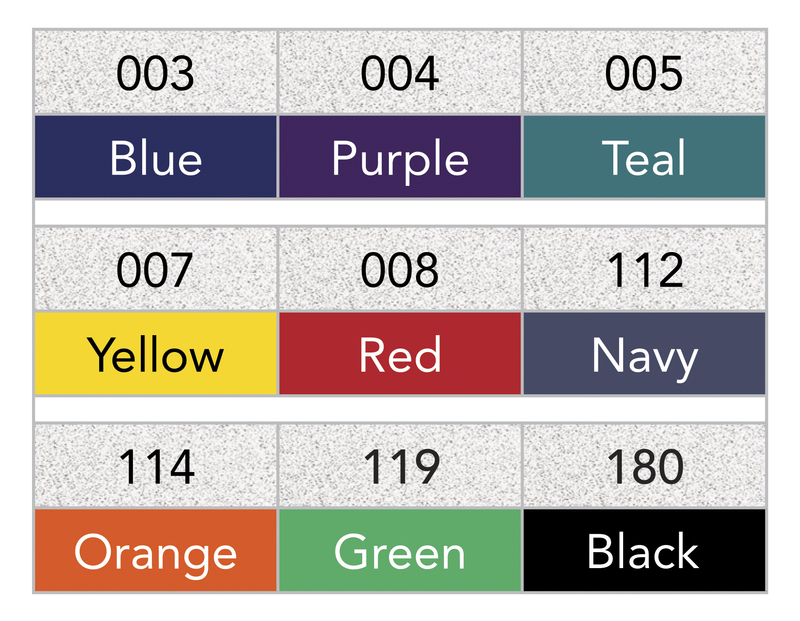 KYDZStrong® construction. 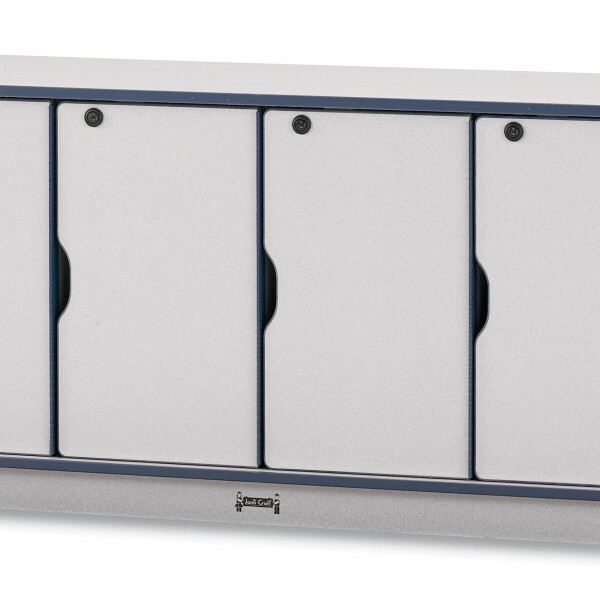 KYDZHinges®. 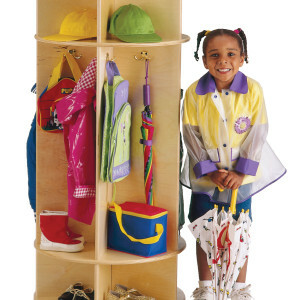 TRUEdge®. 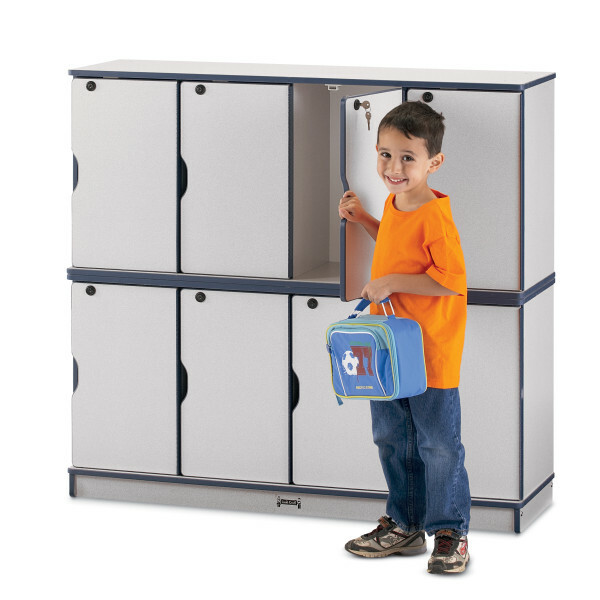 Freckled gray laminate. 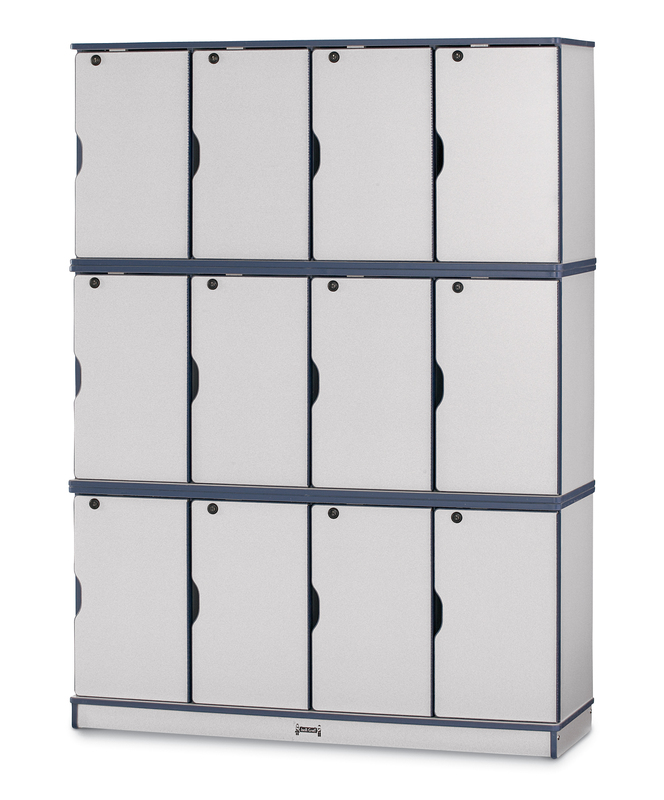 Stationary.